10% off a 12 month agreement for private offices. 2 months EXTRA FREE on Dedicated Co-Working & Hot Desks 6+month contracts! Huddle is based at 3 Shortlands – just a 4 minute walk from Hammersmith station. 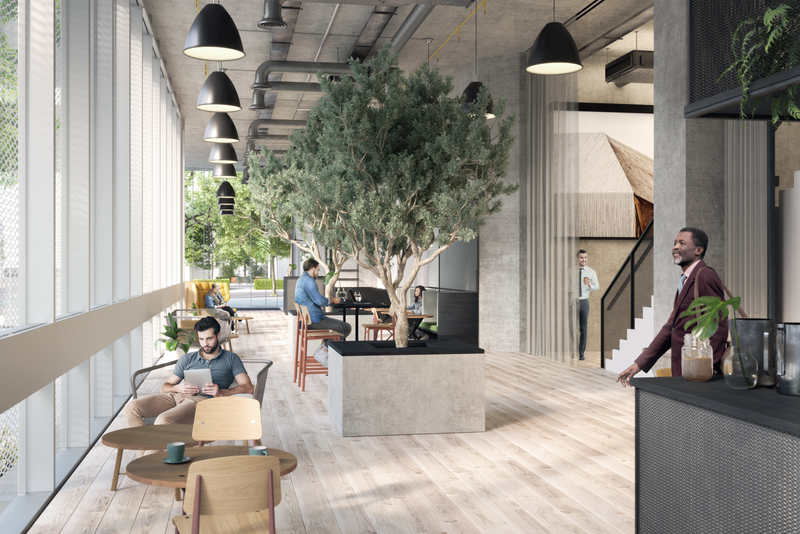 We are in the process of adding a brand new 7,000 sqft amenity space that includes event and breakout spaces, a barista café, cycle spaces, showers and much more. Everything you need to run your business is included. 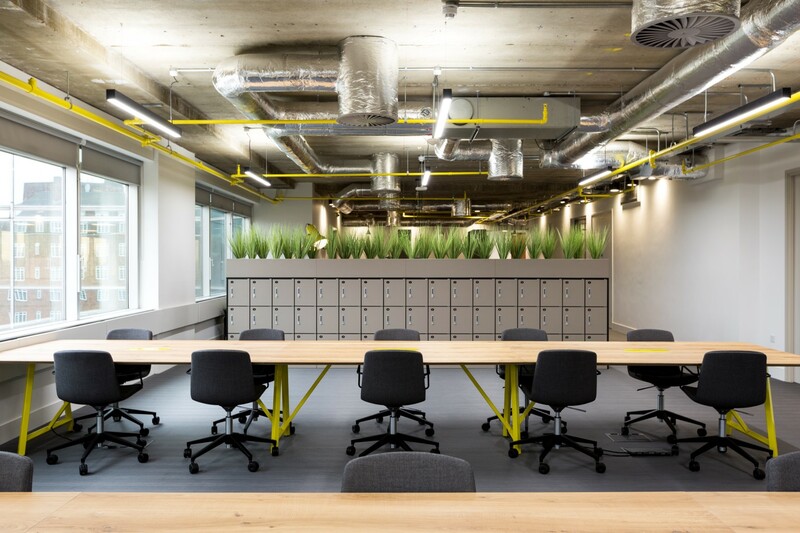 With our office space you get superfast internet, furniture, meeting rooms, breakout spaces, security and telephones all in a building filled with natural light. Brand New event space with onsite cafe opening Spring 2019! You will also be issued with a Perks card – giving you access to discounts across many gyms, restaurants and shops in the area. 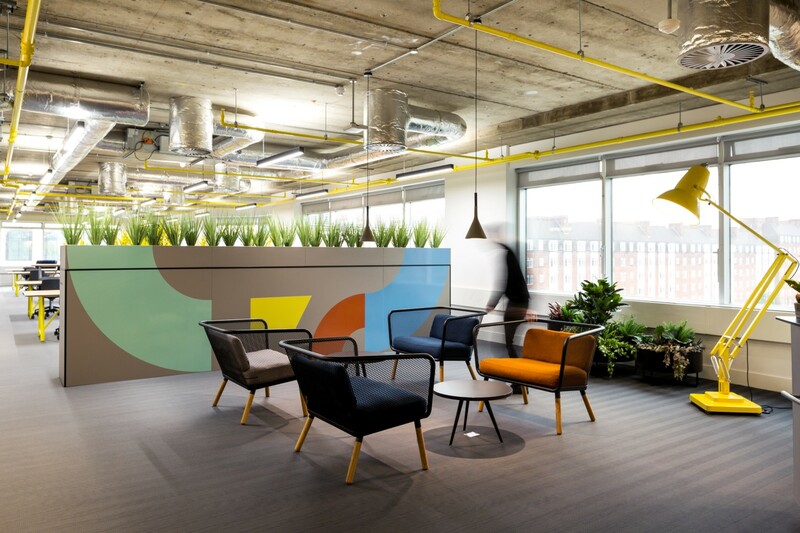 The building benefits from excellent natural light with uninterrupted views across the London skyline. Bean to cup coffee, tea and fresh fruit daily are just a few of many perks included.